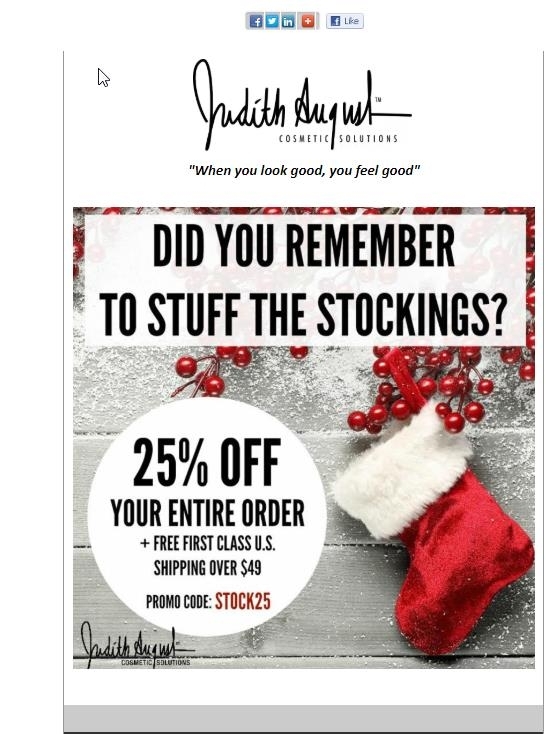 DealsIn 25% off your entire order. 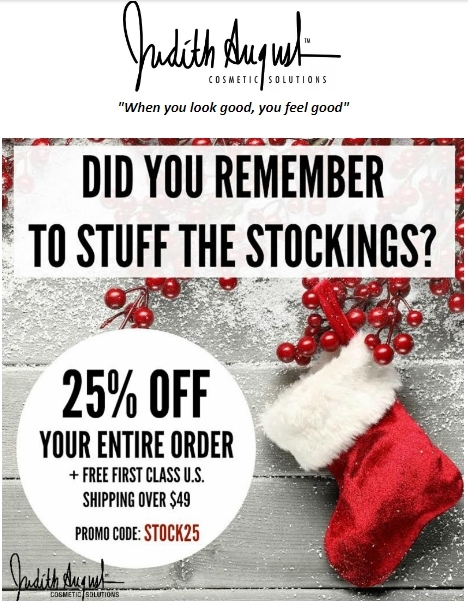 Use promo code: STOCK25 Not valid on previous purchases. Cannot be used in conjunction with other promotion codes. Free shipping valid on orders over $49.00 and only in the United States. Liliana Gonzalez This is an amazing offer. Just type the promo code into the promotion code box at checkout to apply the discount. Some exclusions apply to this deal.